About Starlight Bowl & Your Seat Views! Featuring Bad Boys Blue, Fancy, Lian Ross - Sat/Sun August 18/19 2018 @ Starlight Bowl! 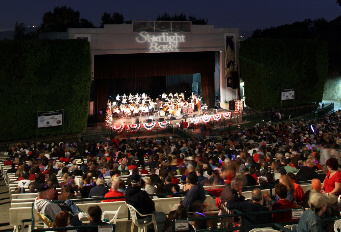 The Starlight Bowl's convenient location, great sight lines, grassy picnic area and comfortable seating are complemented by the high quality family entertainment each summer! 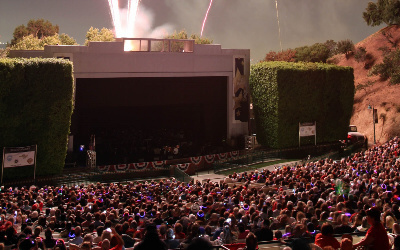 Be sure to visit the main Starlight Bowl website and view the entire season information! 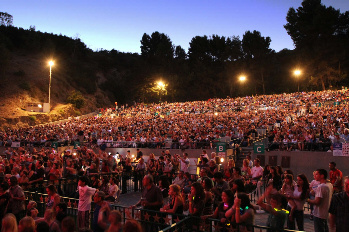 Please note Starlight Bowl is an Outdoor Amphitheatre with some uphill walking involved - dress comfortably! Click on the iconts from various sections to see an approximate view of your section. You will enjoy the show no matter which section you seat at! Tickets are $55 to $135. All sections have their own unique benefits. You can bring your picnic/watersoft drinks basket at any section (no outside alcohol allowed- alcohol may be purchased on site). For grass area, bring along your blankets or lawn chairs. 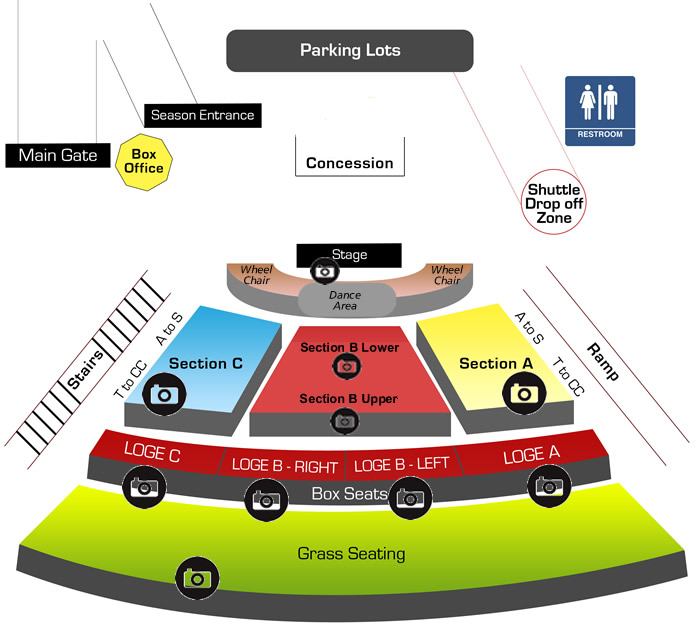 To view each section's view, click on Starlight Bowl tab above. To make your ticket purchase, visit the Tickets link above. 3.5 hours of entertainment of the night will be by Thomas Anders & Modern Talking Band, Bad Boys Blue, Fancy and Lian Ross! Opening Entertainment by DJ BPM Spinning the best of 80's hits. Be sure to car-pool as much as possible for easy parking. If you have not visited the Starlight Bowl before, you are welcome to bring along your food basket & non alcoholic drinks and enjoy the show (wine and beer available at the venue)! Visit the main Starlight Bowl website for complete details and to see the entire line-up of the summer concert series. For technical support or questions, you are welcome to email support@itsmyseat.com or contact LA Concert Group or call 818.538.4911. Copyright © 2018 ItsMySeat.com. All Rights Reserved.